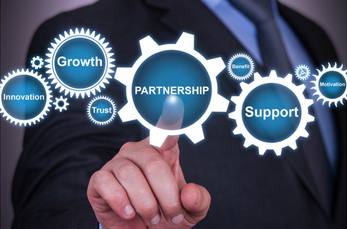 For Allen-Bradley, Siemens, GE-Fanuc, Modbus and more..
royalty-free distribution allows us to pass considerable savings onto our customers.” – Ross Levin, Acsis, Inc.
Save money and drive efficiency and with our software, which provides easy-to-use solutions for automation and control programs. 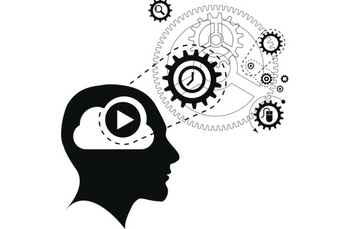 We provide driver software for a variety of controller brands and protocols. Our software provides programmable logic controller (PLC) interfacing solutions for any programming need. 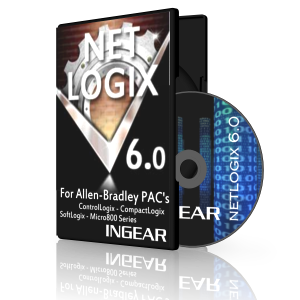 Evaluate an INGEAR Driver product with a free 10 day trial. The download includes your selected software edition, example projects, and help files. Direct communication pipeline from Visual Studio.NET to Allen-Bradley, Siemens, GE-Fanuc or MODBUS applications without OPC servers or RSLinx. 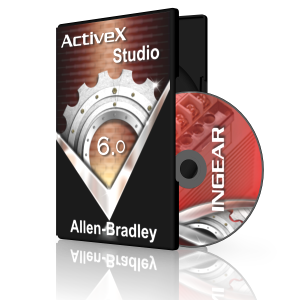 Design, create and deploy Windows programs, system services, console applications and more with industry-leading Allen-Bradley ActiveX Studio. 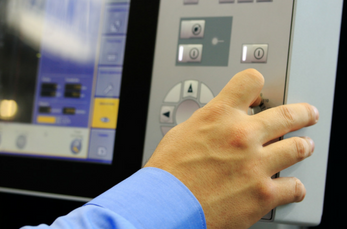 Experience OPC standard connectivity for Allen-Bradley, Omron or GE-Fanuc controllers with our low-cost OPC server software.